This is the first in a series of features on the upcoming CUPS Supply Store–a single platform where you can purchase everything your coffee shop needs, at the lowest prices, on one unified invoice. Harney & Sons is one of many great suppliers whose goods will be on sale through our platform. More details on the CUPS Supply Store here. 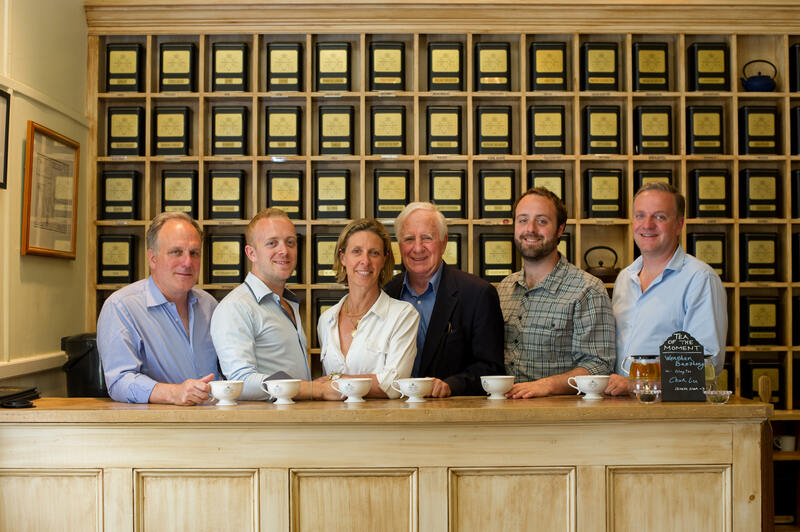 In the 1970s, John Harney was running an inn in Connecticut when his English-born neighbor Stanley Mason turned him onto fine teas, ultimately altering the course of John’s career. This was a time when, as John’s son Mike puts it, “people were more interested in drinking instant Tang than fresh orange juice,” and the same mentality applied to tea. When Harney and Mason started producing looseleaf tea in the inn’s basement and serving it to guests, they found that people were really struck by the quality. As guests at the inn kept coming back for more tea, Harney ramped up production and began fulfilling mail orders in his free time. After Mason passed away in 1980, Harney kept his work going, ultimately opening Harney & Sons in 1983. In the time since, they’ve grown from a small home-run business into an enterprise with 2 factories and 200 employees, whose 300+ varieties of tea are consumed on all 7 continents (even at a NASA station in Antarctica). Since the beginning, the company’s focus has always been to make tea an everyday luxury, and to find and create the highest quality blends possible. Harney’s sons, Mike and Paul, have been involved in the company since they were teenagers. Mike, who has scoured the earth as Harney’s Tea Buyer for the last 25 years, literally wrote the book on tea. 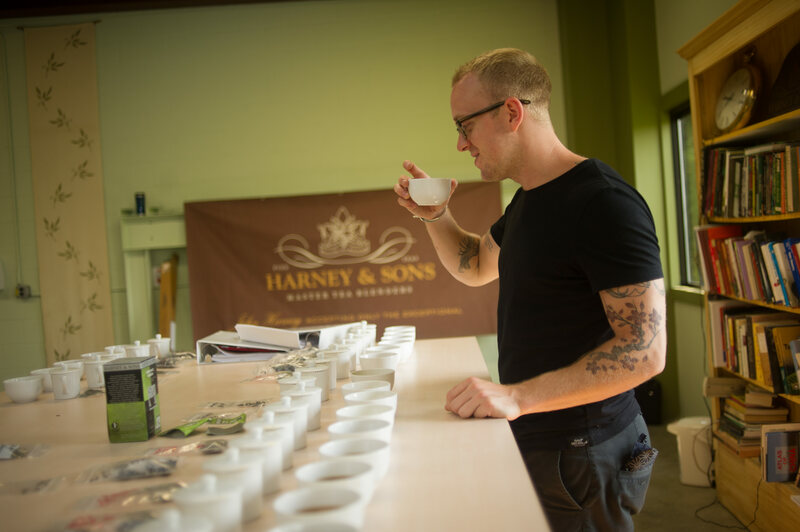 With their commitment to the highest quality tea, the Harney family has a long history of working with coffee people, and there’s a mutual understanding there.